Hyped or not; personal branding is reality. The worldwide web, especially social media and search engines, makes it easy to find information about individuals. So professionals like you have to take care that information that people find about you is directed by you and not coincidential, irrelevant or even harmful. 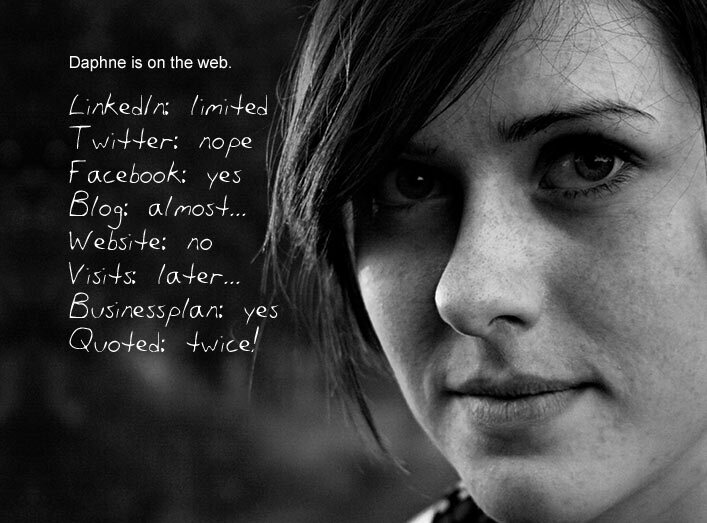 Fortunately, there are many ways to optimise your online identity. OnlineYou is a Dutch service for personal branding and offers a complete branding service to entrepreneurs, CEOs and other high level professionals. Together with you, we optimise your complete identity – including your offline presence – to enjoy more succes and growth. Strategic personal branding builds trust, generates leads, facilitates the choice between you and other candidates… and attracts interesting projects and opportunities. As you will notice, most of the content of this onlineYou personal branding website is in Dutch. However, if you would like to have more information about this unique concept and the opportunities it could offer to you, please send your request to onlineYou.